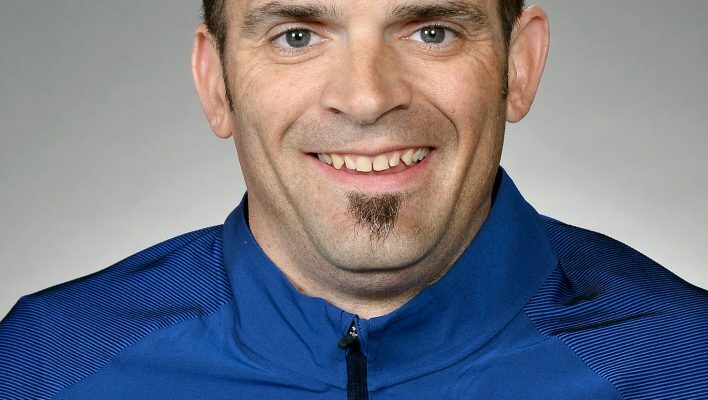 Long time U.S. athlete and 2016 Team USA Wheelchair Rugby co-captain Jason Reiger has announced his retirement from the sport. Included below is a letter from Regier submitted to the team on January 24th. To represent your country in sport is one of the greatest honors you can have. It’s been 17 years since my first try out. It has been an amazing journey and a privilege to play with Team USA for the past 10 years. I’ve been very fortunate to be a part of the team in 3 World Championships and 3 Paralympics. Today I am announcing my retirement from international play. I owe a huge debt of gratitude to so many people and organizations. First thank you to Brad Mikkelsen for getting me involved in the sport and being a great coach, friend and mentor. Thank you to my low point mentors Eddie Crouch, Scott Hogsett and Norm Lyduch who helped me understand this game at the international level. Thank you to the Denver Harlequins and San Diego Sharp my two club teams that I’ve been proud to be a part of. There are some organizations that have been huge supporters and I appreciate all that they do. US Paralympics, USA rugby, Lakeshore Foundation, Challenged Athletes Foundation. Thank you to Vesco Metal Craft for making one of the best rugby chairs in the world and supporting me along my journey. A huge thanks to my teammates that I’ve had the privilege of playing with on the national team. USA wheelchair rugby would not happen if it wasn’t for the team behind the team and all the work they put in so we can go out and play the sport we love. Finally thank you Coach James Gumbert for the opportunity to represent our country and play a game we all love. I believe the Paralympics is an amazing movement and wheelchair rugby is One of the top ambassadors to grow the movement and share our sport with the world. Please join us in wishing Jason well in his future endeavors.